The Detroit city of Dearborn is home to the largest mosque in America, and has the largest proportion of Arab Americans in the United States. Once famous for being the birthplace of Ford and the American dream, now it is home to a diverse community of Muslims who have bought into the traditional way of life: brand new cars line the drives of the suburbs; gun ownership is high; and US flags fly on well-manicured lawns. Yet since Trump first launched his Presidential campaign this community has once again come into the spotlight: with the fear of ISIS fuelling suspicions of the city’s residents, and raising questions around race, religion, class and what it means to be American. This project began in the days after Trump first announced his campaign to run for the White House, and his immigration order suspending travel to the United States from specific Muslim-majority countries, claiming it was necessary to “keep the nation safe”. This is a year in the life of that city and five of its very different citizens who have found themselves caught in the crossfire of this paradigm shift in American politics. Each has been branded an extremist, and each provides a unique perspective on modern-day America, as they live, work and pass through the iconic city of Dearborn, where 40% of the residents speak Arabic and the largest ethnicity living in poverty is white. From the white Christian that views the whole of Islam as a problem, to the Michigan Militia, who fear their muslim neighbours are a Trojan horse intending to take over the country. 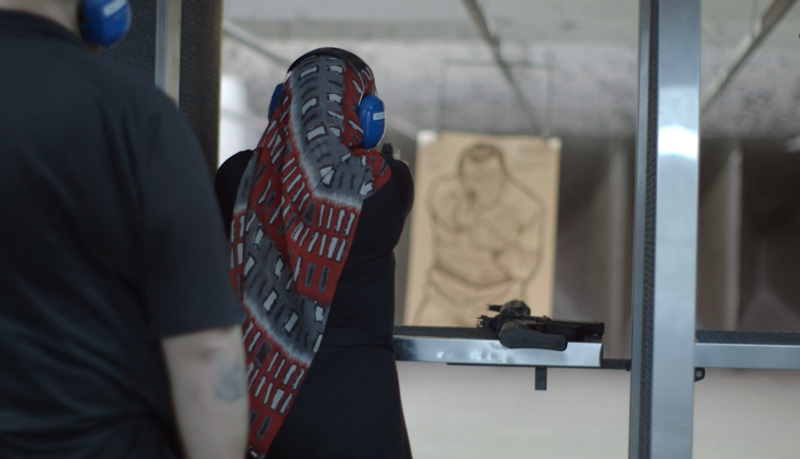 Their neighbours who have suffered during Detroit’s economic decline yearn for a return to the communities of their youth, and Arab-Americans both young and old find themselves classified as the enemy. This film is a portrait of a city with entrenched communities that have more in common than they might realise - a sense of home in Dearborn that they are desperate to defend. It goes inside and reveals both sides of the unfolding conflict - and shows how fear and hostility have grown as Trump has come to dominate the US political discourse. In the process, we open up America’s newest culture war - and examine how the nation defines itself today. 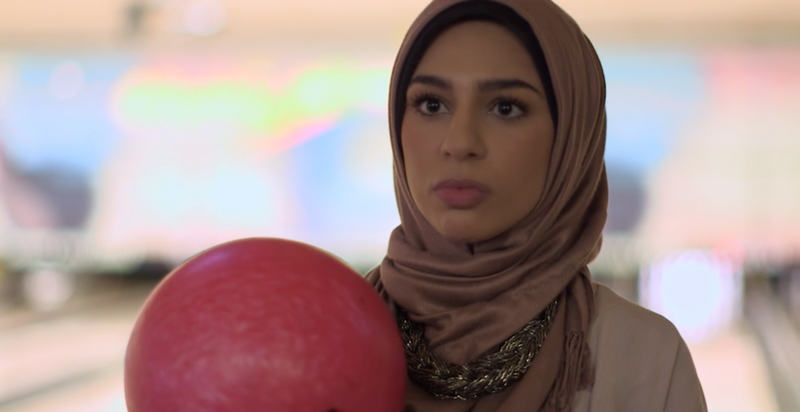 With the launch of Dearborn, Michigan, we asked whether what it means to be American has changed over the years and what you think the future of the country looks like. The Divide tells the story of 7 individuals striving for a better life in modern day US and UK The Divide tells the story of the effects of income inequality through 7 interweaving stories of people at different positions on the income scale, all striving for a better life in two of the developed world’s most unequal countries: the US and UK.